The 2012 bestselling account of the world’s most successful racehorse, in a new edition that captures the entire story. 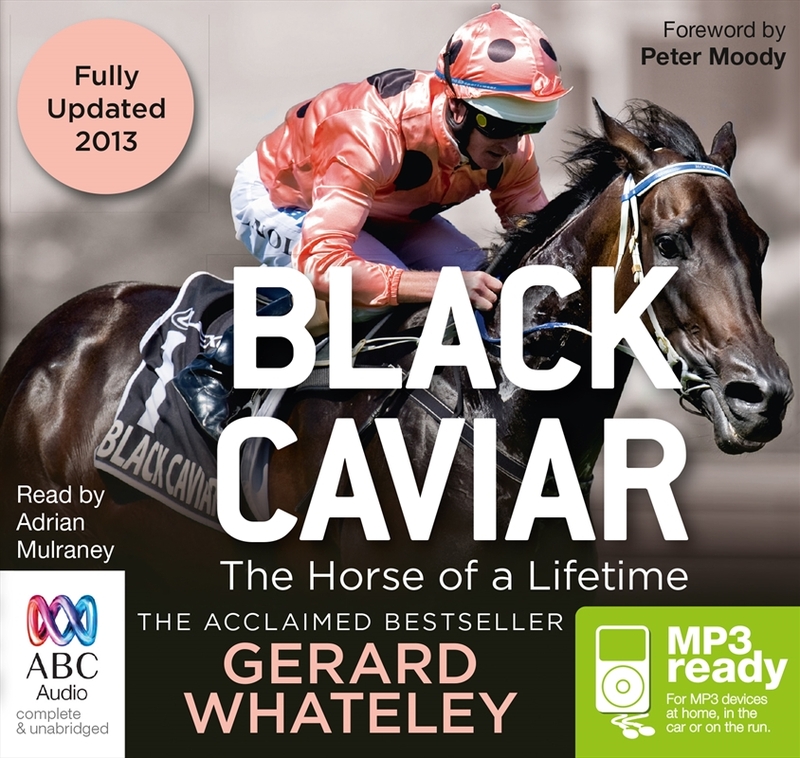 Fully updated, and including three new chapters, this new edition of Gerard Whateleys acclaimed bestseller documents the career of the racehorse who has transcended the track to become an Australian icon. It begins with the entrancing story of champion trainer Peter Moody, who ca e to select and guide the fastest horse the world had ever seen. Under Moodys patient and masterful guidance, the hulking injury-prone filly matured into a champion, idolised by a devoted following more akin to a rock band than a racehorse. With her invincible run and marauding dominance, Black Caviar has returned racing to the glory days of more than half a century past and secured a reputation that will echo for as long as horses are sent out to race.